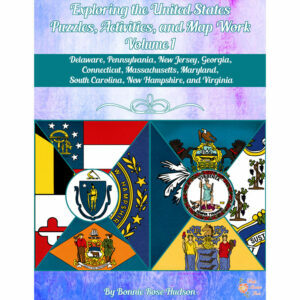 View cart “U.S. 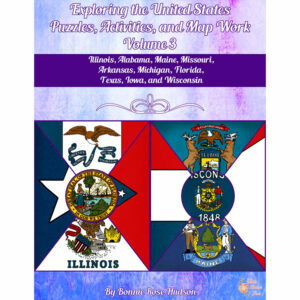 National Parks & Historic Places: Puzzles, Games, & Quizzes” has been added to your cart. 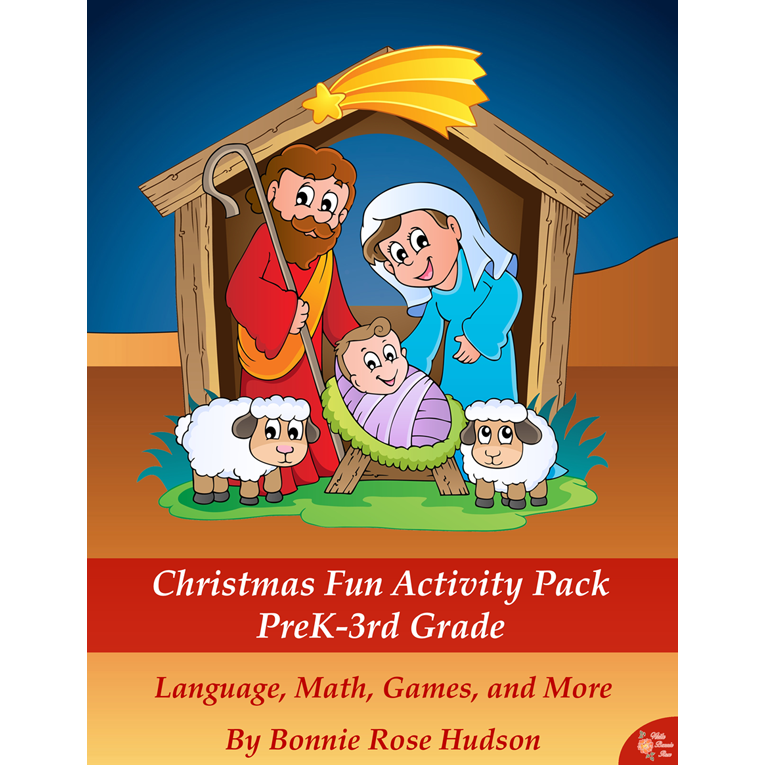 The Christmas Fun Activity Pack is 79 pages of Christmas fun for Pre-K through 3rd grade. 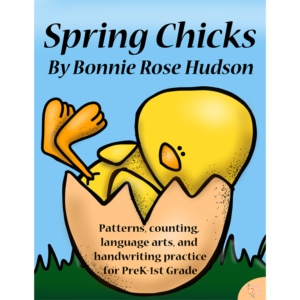 There are more than 25 separate activities including copywork, a file folder game, number practice, a printable math project, games, and so much more! 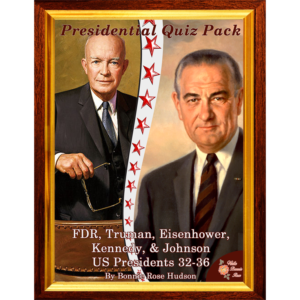 See a preview of Christmas Fun Activity Pack.